If there is an ultra-large scale disaster happened, the important messages such as life safety or rescues would not be transferred because of the serious damages of information networks. It is supposed that the Delay Tolerant Networking (DTN) is one of the effective routing methods for realizing against such robust network conditions, but some problems such as IP configurations or gateway functions have been considered for the realistic mobile networks. Therefore, this paper proposed the layer 2 level DTN routing methods by using WiFi P2P and the gateway functions between the DTN and IP networks. 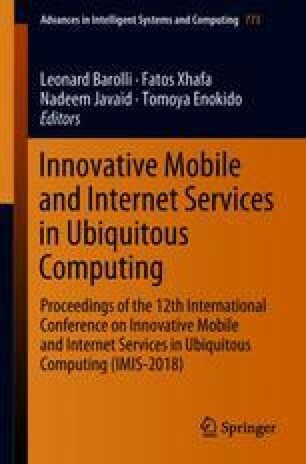 Then, the implementations of the prototype systems by Android smartphones and the field experiments are reported in the paper, and the experimental results are discussed for the effectiveness of the proposed methods and future studies.